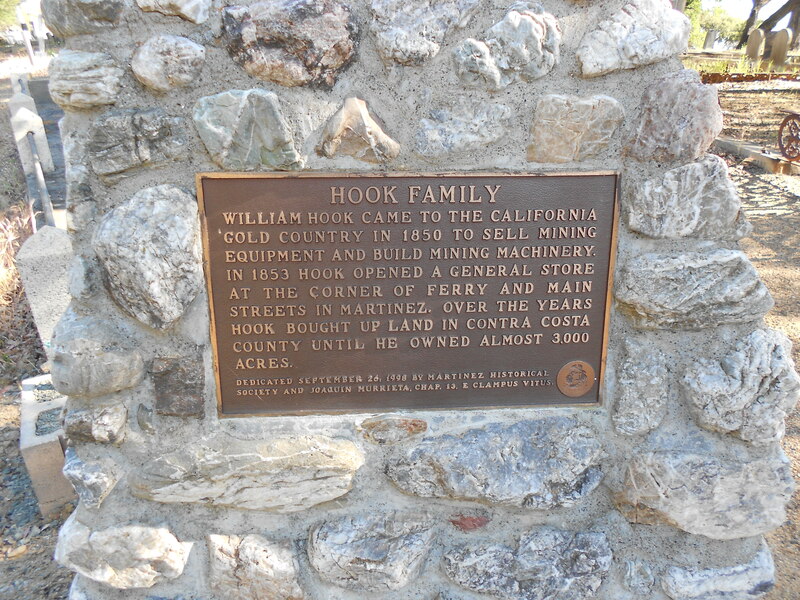 HERE, MEMBERS OF ONE OF CONTRA COSTAS FIRST FAMILIES. OF HIS BREED SUCH AS JIM BRIDGER, THOMAS FITZPATRICK, JEDEDIAH SMITH, HELPED EXPLORE AND OPEN THE WAY TO THE WEST. 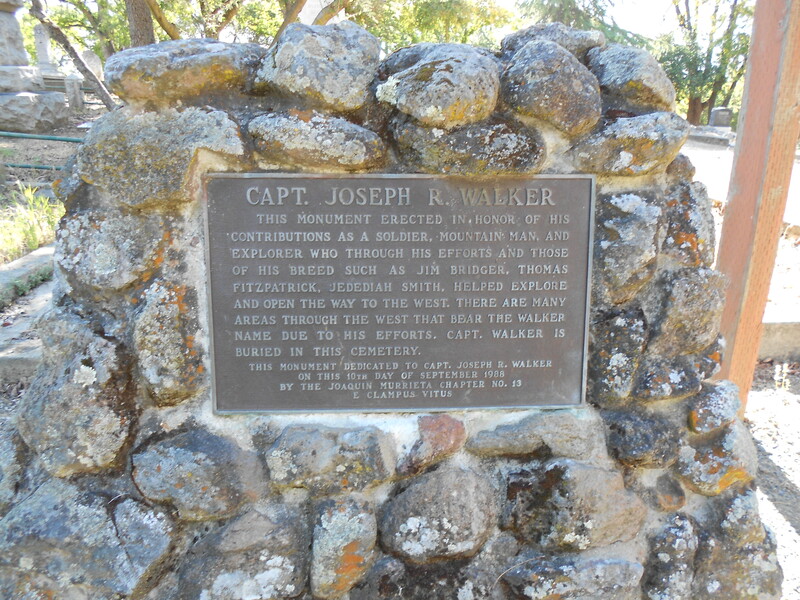 THERE ARE MANY AREAS THROUGH THE WEST THAT BEAR THE WALKER NAME DUE TO HIS EFFORTS. CAPT. 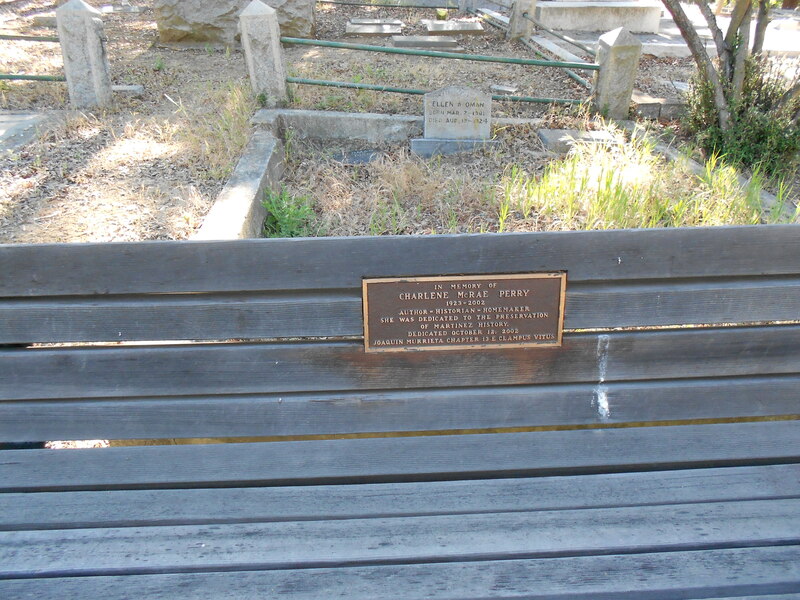 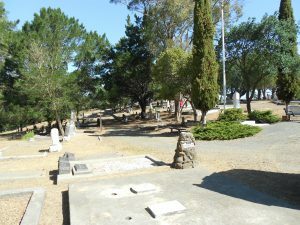 WALKER IS BURIED IN THIS CEMETERY. Martinez Teacher-1853 Secy Mtz. 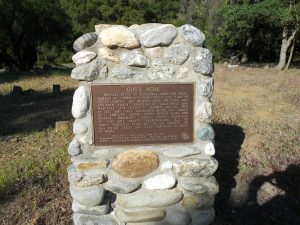 Education Assoc. 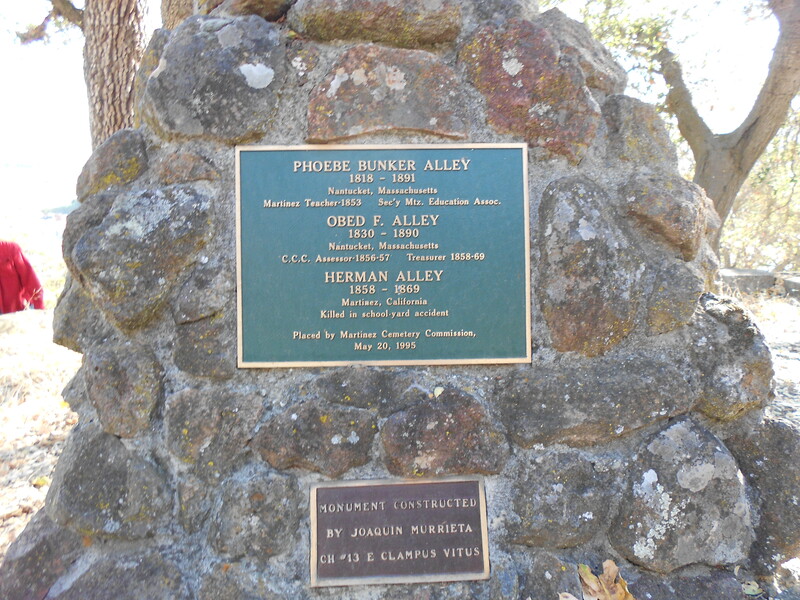 TO SELL MINING EQUIPMENT AND BUILD MINING MACHINERY. LAND IN CONTRA COSTA COUNTY UNTIL HE OWNED ALMOST 3000 ACRES. 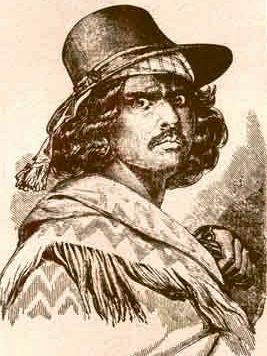 JOAQUIN MURRIETA, CHAP. 13, E CLAMPUS VITUS. 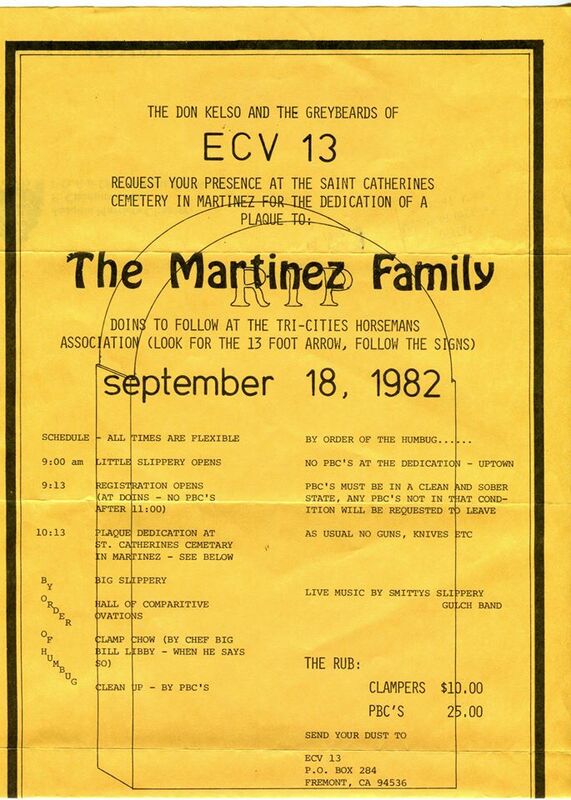 SHE WAS DEDICATED TO THE PRESERVATION OF MARTINEZ HISTORY. 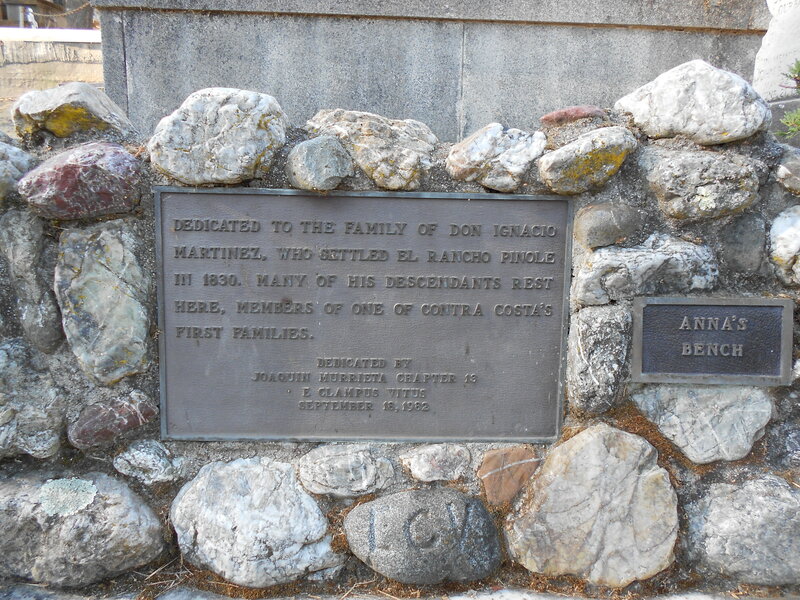 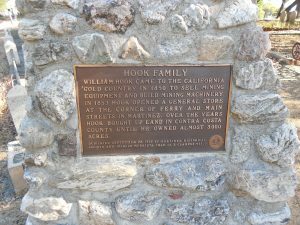 600 POOR AND UNKNOWN EARLY PIONEERS OF CALIFORNIA AND MARTINEZ. 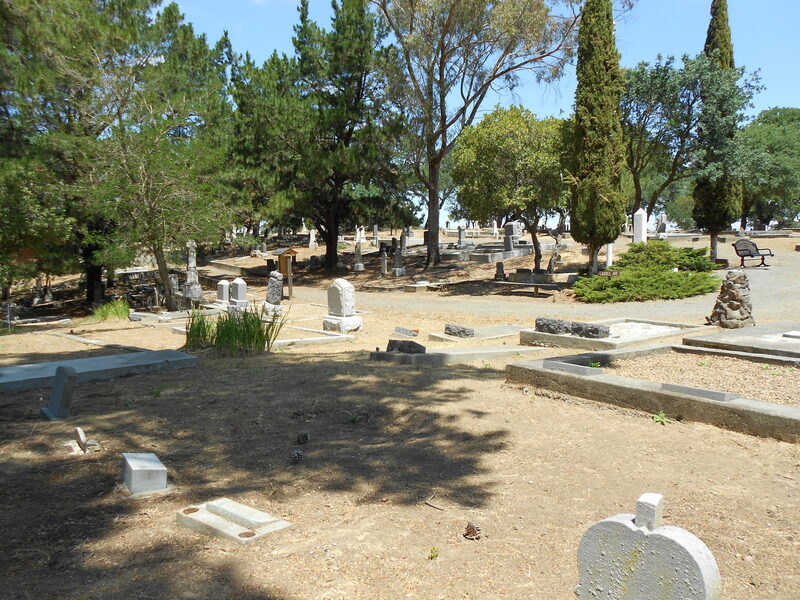 THE EARLIEST KNOWN BURIAL WAS IN 1853 AND THEY CONTINUED UNTIL THE EARLY 2OTH CENTURY. 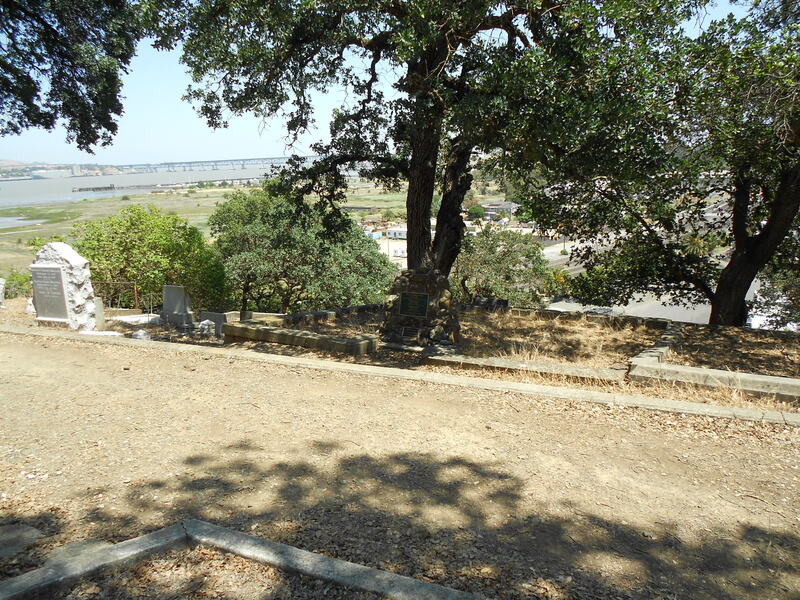 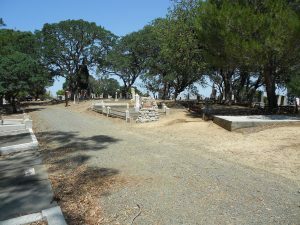 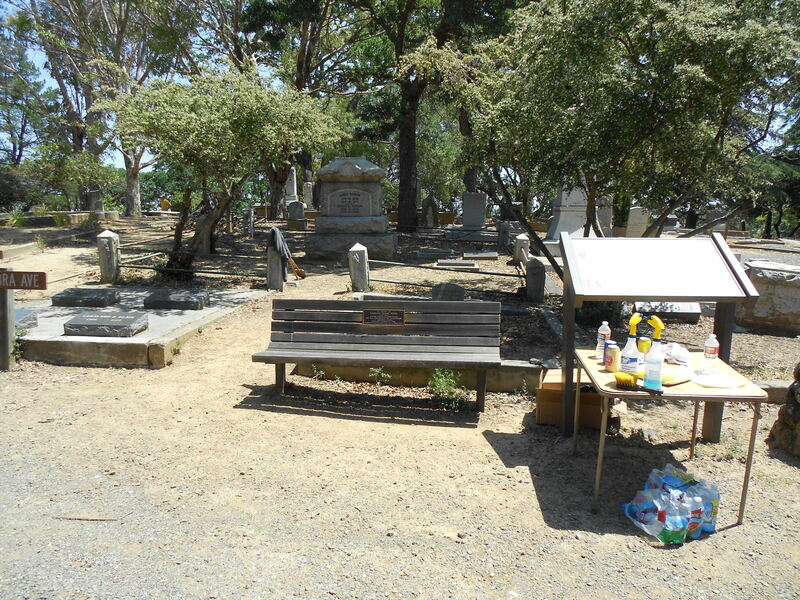 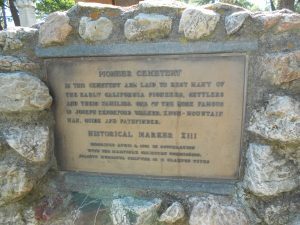 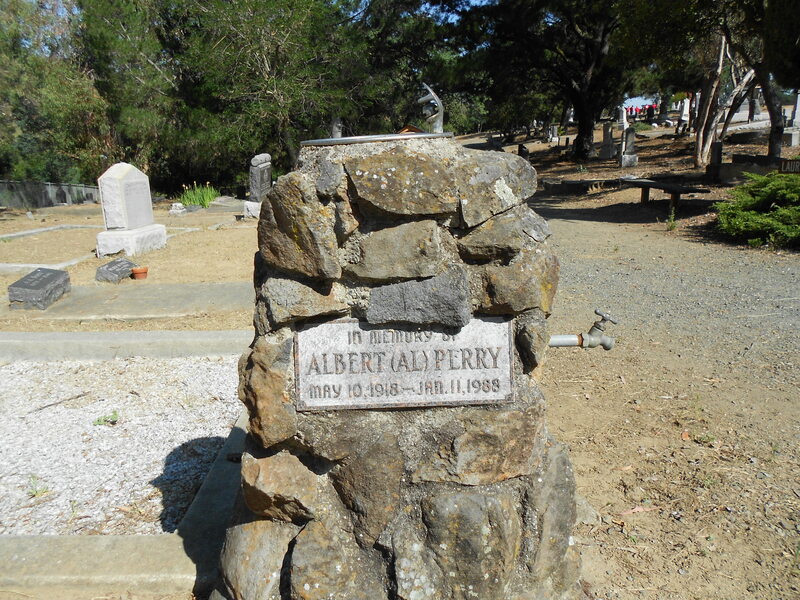 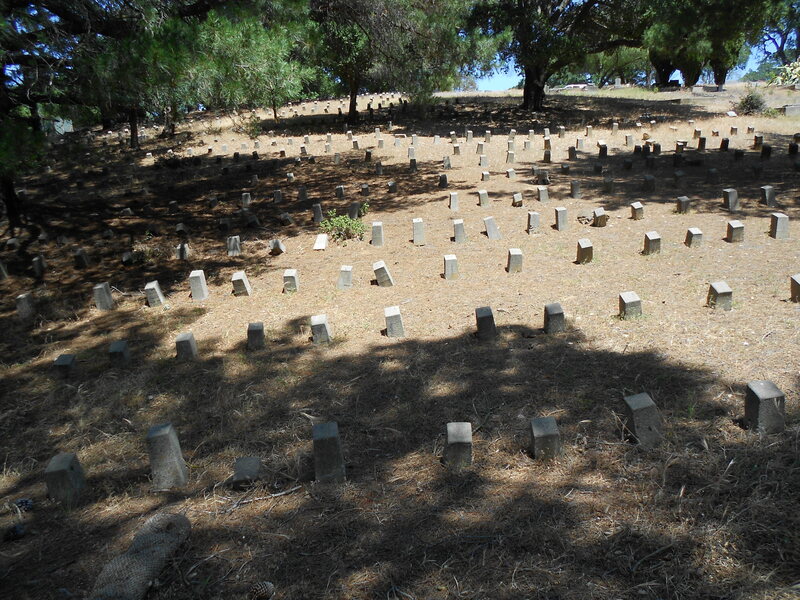 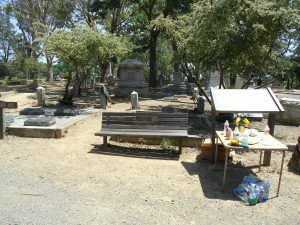 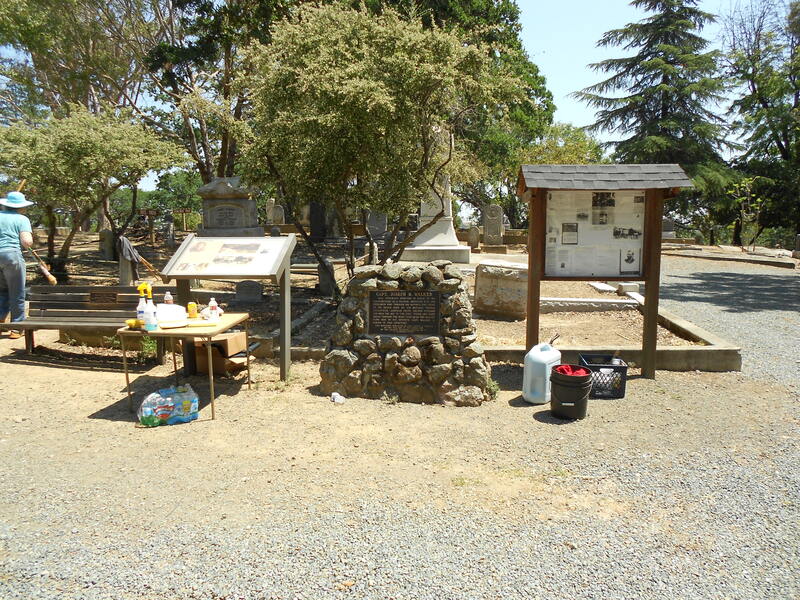 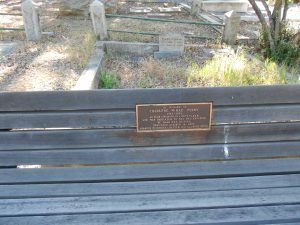 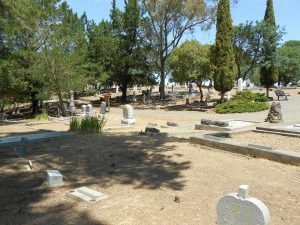 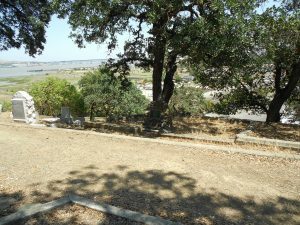 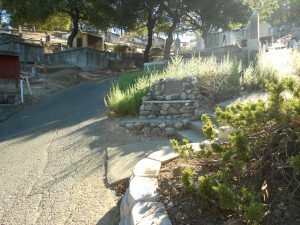 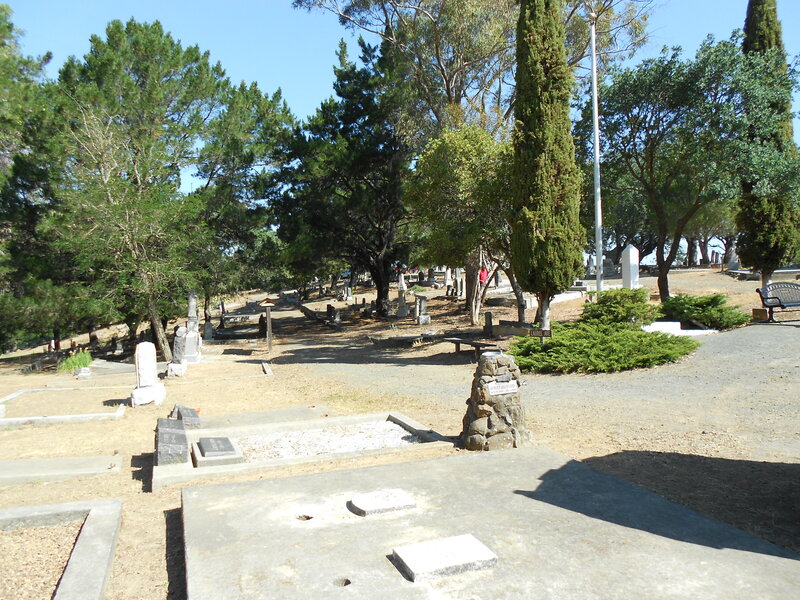 AMONG THOSE BURIED HERE ARE CHINESE, MEXICANS, IRISH, SCOTS, CLAMPERS OF OLD, AND NATIVE CALIFORNIANS, ALL OF WHOM PLAYED A VITAL ROLE IN THE SHAPING OF OUR GREAT STATE.